Bose recently introduced the ridiculously-priced SoundLink Wireless Music System, a portable speaker system that allows you to play music straight from the computer without the need of putting wires around. Notorious for not providing detailed specifications, Bose could only go as far as claiming that the SoundLink system is designed "as a simple solution for people who listen to to music stored on their computer, but don’t want to be at their computer to enjoy it." Simply plug the SoundLink USB key into the computer, select your music source (whether it’s from iTunes, Pandora, or any other Internet radio), and the audio would stream to the speaker system through a long-range wireless link that can even work through walls and floors, without the need of any additional software and even WiFi connection. The SoundLink system runs on a rechargeable lithium-ion battery, while being charged by the system’s AC power supply, eliminating the need for any electric outlet. The battery can run for up to three hours when played in high volume. 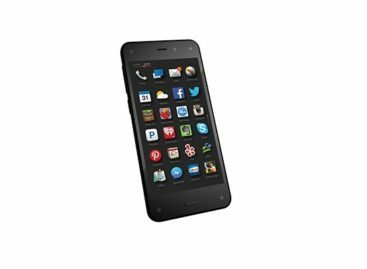 Its infrared remote control operates the SoundLink’s power and volume and can even control commands to most applications. This system also features an auxiliary input for connection additional audio sources, including iPod, iPhone, MP3 players, and even CD players. 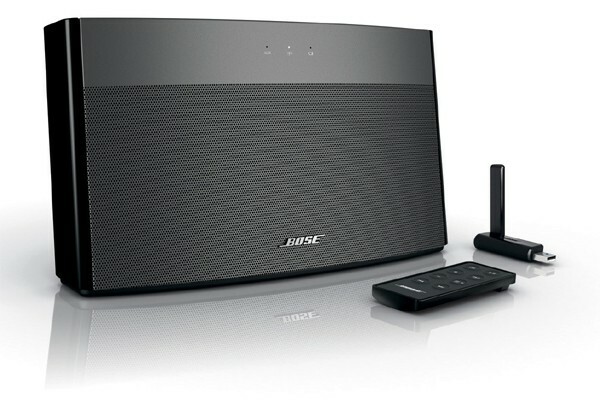 The SoundLink Wireless Music System will be available at authorized Bose dealers and retails stores beginning late August 2009 for $549.95. But then again, you can always opt for other sound equipment that can offer almost the same features, with high-quality sound, at one-tenth of the price.